Do countries have to send back refugees when its safe in their country of origin? 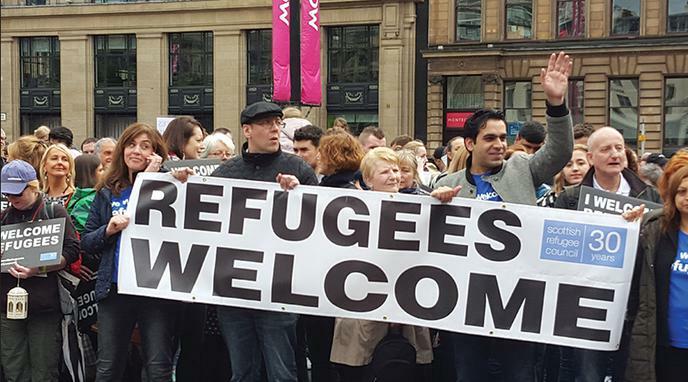 Refugees are economically good for the country they move to. Sending refugees back to their country of origin would harm the country sending them back, making it against their interests. Its unworthy to send refugees back who already integrated here. Arab countries seeing the departure of their citizens as a betrayal which makes it unsafe to return. Other cultures are an enrichment for our society. If a war ends doesn't mean it's safe over there. Refugees value more importance to the western justice system then the justice system of the country of origin. Refugees came to the country for refuge not to immigrate, when conditions are safe they should be returned home/allowed to return home. It costs a lot of money to support refugees. Refugees are influencing the western society. Different cultures are causing communication problems.